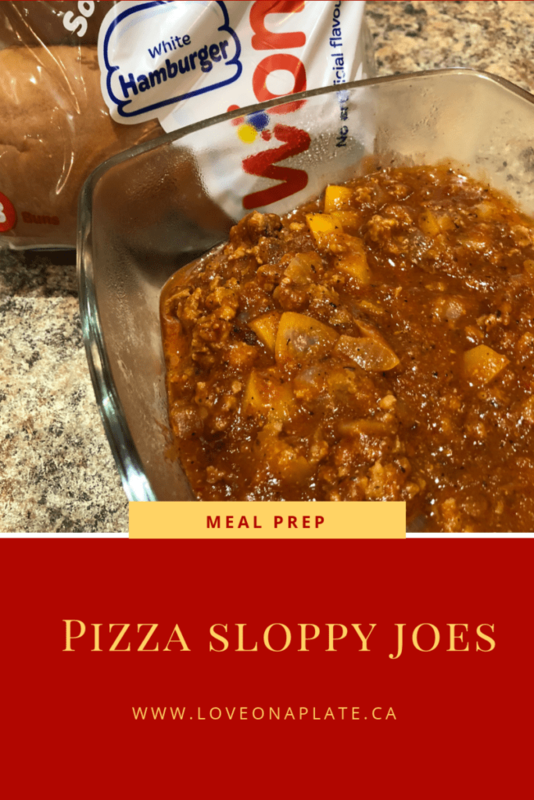 These Pizza Sloppy Joes are a kid friendly, easy to prepare, weeknight meal, and they are sure to become a regular on your menu. In fact, these take so little time to make, they are easily made from scratch on a busy weeknight, however I like to make them ahead on prep day. 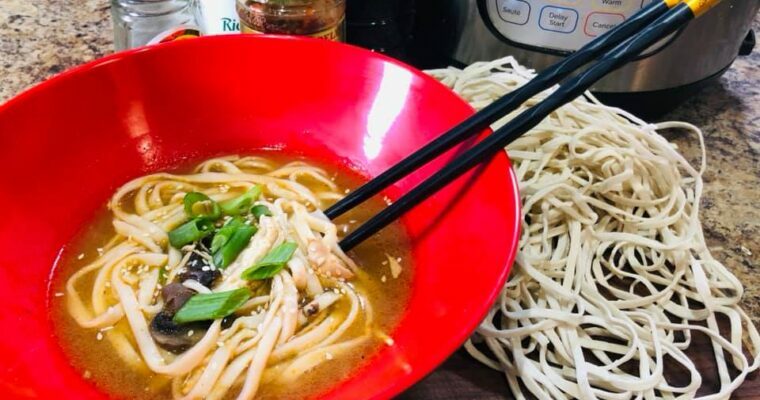 For me, the more I can do on Meal Prep day, the less mess, less stress I have during the week, and this one is so simple the kids can heat it up themselves if you’re running late. The filling can easily be re-heated in the microwave, making them an excellent grab and go snack too, if you’ve got hungry kids after school or if you just need something fast and filling for a grab and go dinner. Now, these are a little “sloppy” but I have a solution. If you want to make them really portable to be taken as you run out the door, use a hot dog bun instead of a hamburger bun. Smart huh? Your car will thank me! 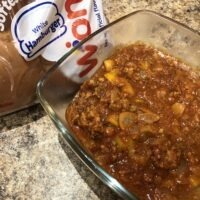 Sausage is used as the meat in this particular recipe, however you can easily use ground beef, ground chicken or ground turkey and it won’t affect the taste too much. I would recommend adding in a touch more seasoning as the seasoning from the sausage adds a lot of flavour. We toast our buns, and serve with a slice of cheese on top, however you can serve these however you like! Adding slices of green pepper and cooked mushrooms on top makes these Deluxe Pizza Sloppy Joes! 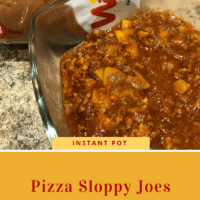 If you have access to a Microwave, these Pizza Sloppy Joes make an excellent and easy Intentional Leftover Lunch. I like to use these two compartment containers to pack these types of lunches, one side will hold the meat and the other the bun and toppings so that nothing gets soggy. I use both Glass divided containers that the adults in the house use, and plastic that the kids are allowed to take to school. Unfortunately only 1 of them has access to a Microwave, so he gets the best leftover lunches. Full disclosure, this site uses affiliate links and will earn a small commission when you make a purchase. These commissions help keep us stocked up on Coffee and able to bring you great content! The plastic set of containers is an excellent deal, and they are sturdy enough for more than one use, provided you can get your kids to remember to bring them home! You get 18 which should last a while and would definitely be enough to do lunch prep for the week. The glass set comes with 3 sets and is very well priced as well, although more expensive than the plastic set, these will of course last longer. I’m always working on new recipes to share, that are kid and meal prep friendly. 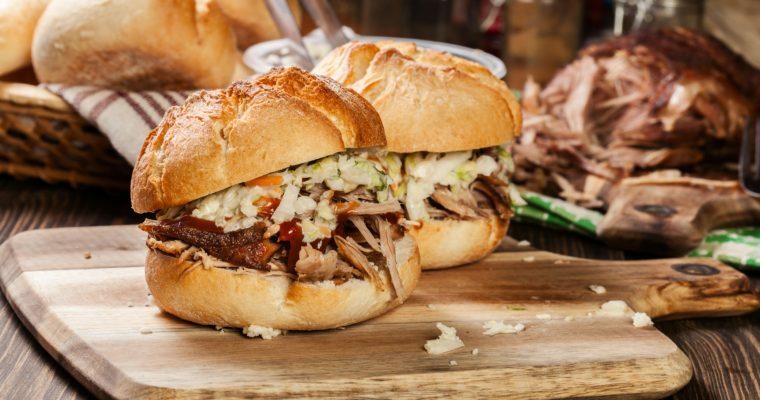 Join my newsletter and never miss a new recipe! Want to see Live Cooking Demonstrations and Meal Prep techniques? Have a great place to chat all things food and cooking with other like minded people? Join our Facebook Group; Love on a Plate. Stir in Tomato Sauce, Pizza Sauce and seasonings. Let simmer 5-10 minutes to allow flavours to blend. To serve; toast or warm hamburger buns if desired. Scoop on filling, and top with a slice of cheese.